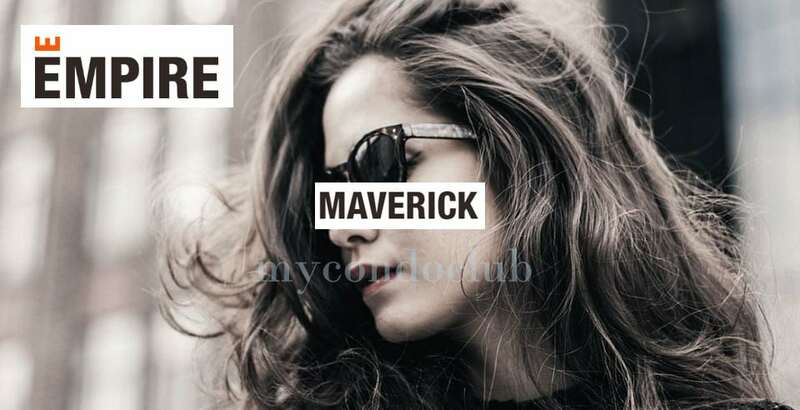 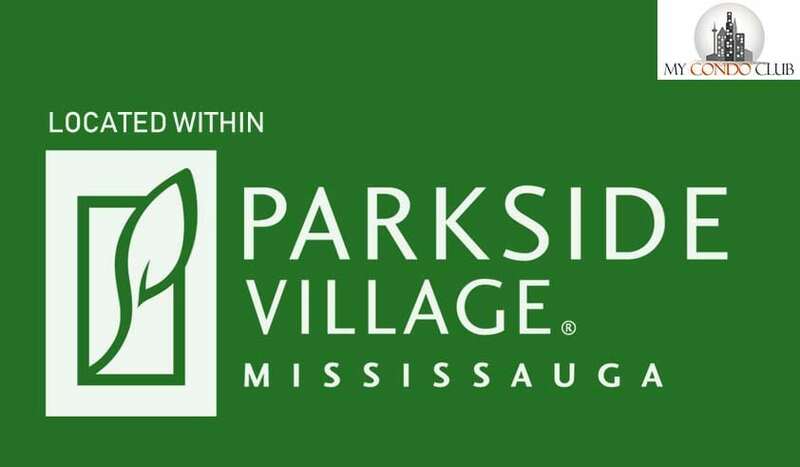 Avia Condos by Amacon is a new pre-construction condo development at Parkside Village Drive & Burnhamthorpe Road West, Mississauga located right at Parkside Village Drive & Burnhamthorpe Road West. 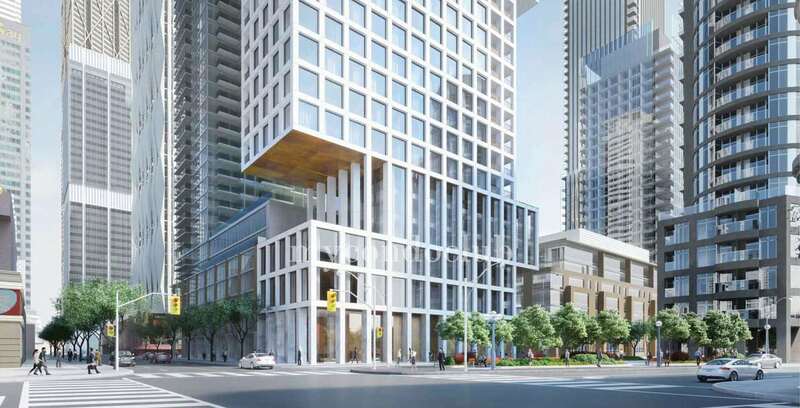 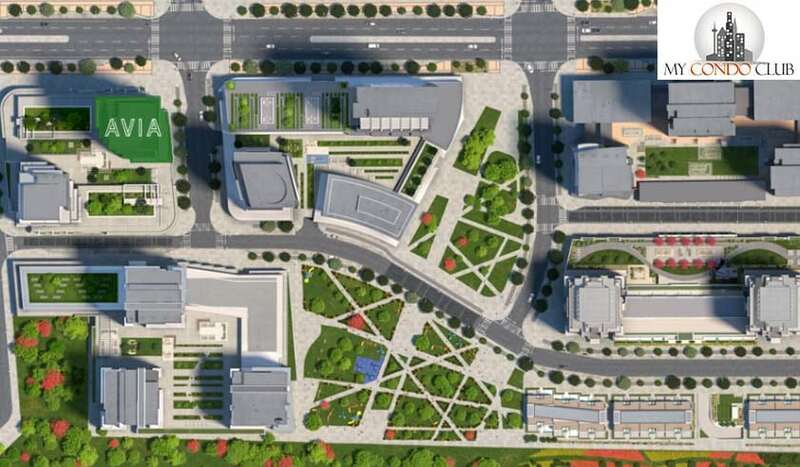 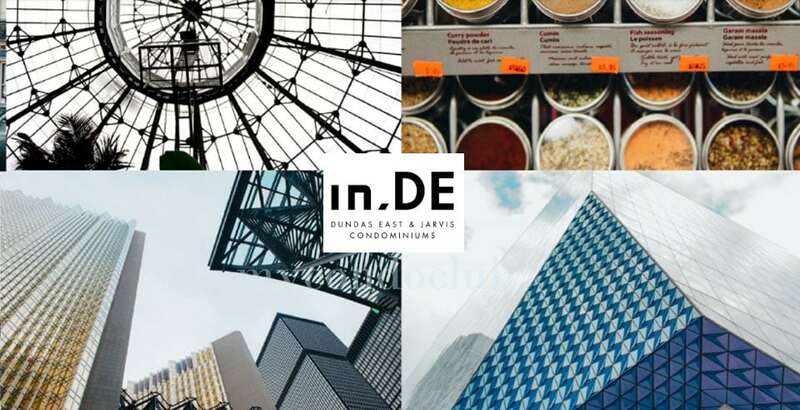 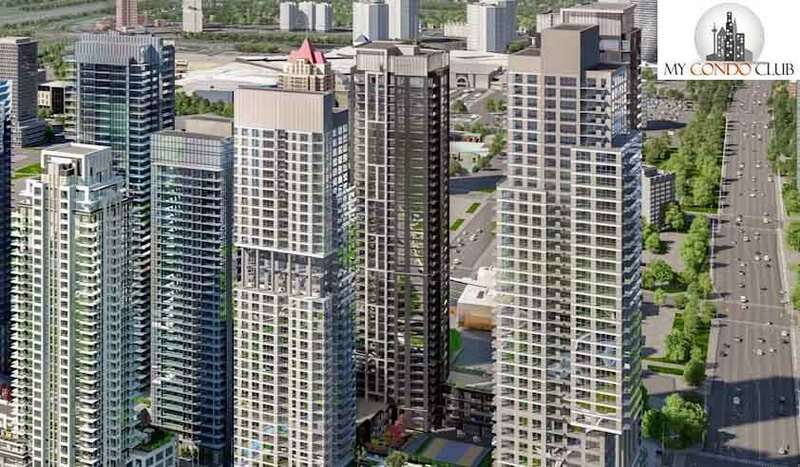 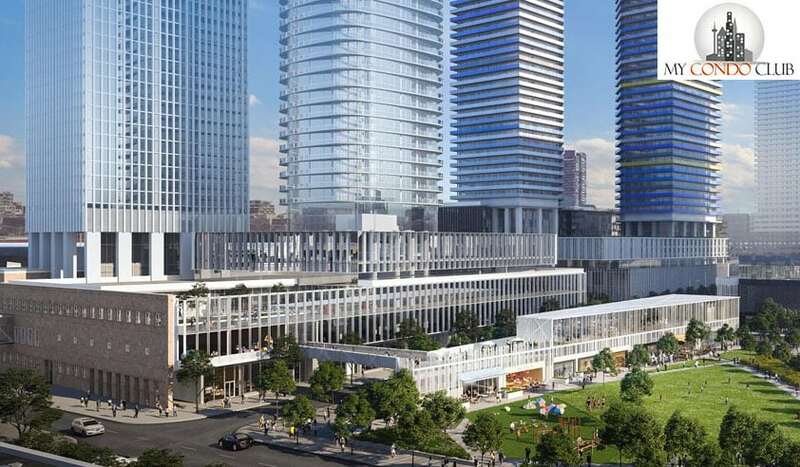 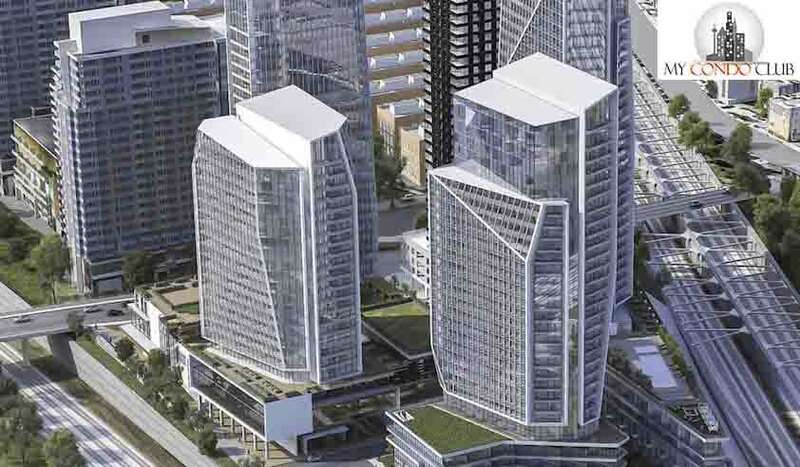 This development will have 568 residential condo units in a 45 storey condo tower. 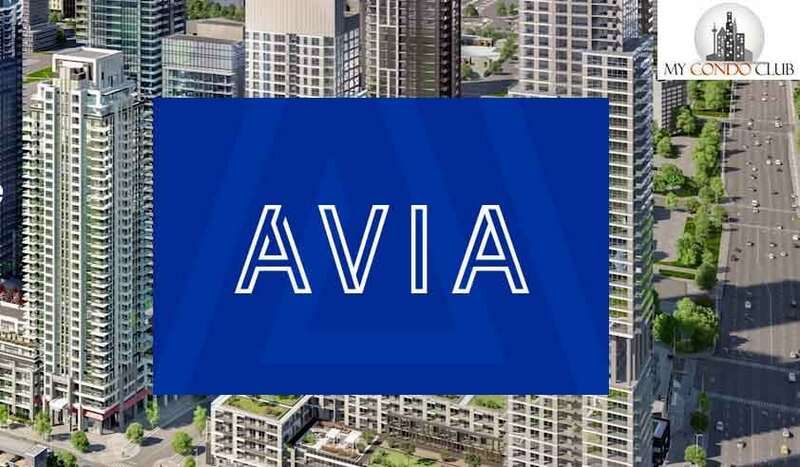 Avia Condos will have 3 levels of underground parking for residents and visitors.